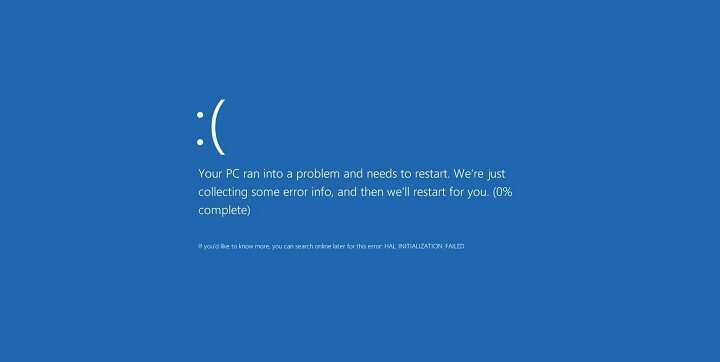 DRIVER_PAGE_FAULT_IN_FREED_SPECIAL_POOL and other Blue Screen of Death errors can cause many problems on your PC. These errors are usually caused by certain software or by faulty hardware, and since they can cause so many problems, today we’re going to show you how to fix this error on Windows 10. Many BSoD errors are caused by both hardware and software issues, and in order to fix these issues it’s important that you update Windows 10. New patches are being released frequently through Windows Update, and many of these patches offer new features, security improvements and all sorts of bug fixes related to both hardware and software. By installing the latest patches, you’ll ensure that your Windows 10 is up to date, safe, and free from BSoD errors. Although Windows updates are important, it’s just as important to install the latest drivers for your devices. Windows 10 uses drivers to communicate with your hardware, and if your drivers aren’t working with Windows 10, you won’t be able to use your hardware, or in worst case scenario you’ll get a BSoD error such as DRIVER_PAGE_FAULT_IN_FREED_SPECIAL_POOL. 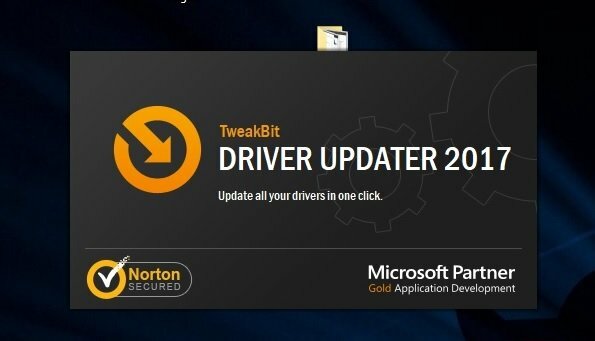 In order to fix these kinds of problems, it’s advised that you update all your drivers. 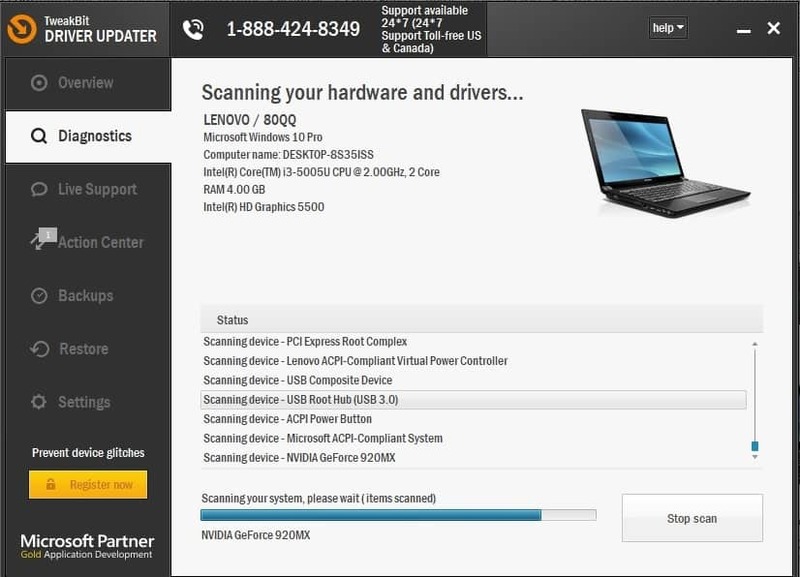 Updating drivers is fairly simple, and you can do it by visiting your hardware manufacturer’s website and download the latest drivers for your hardware. To fix this issue be sure to download the latest drivers for all your devices. Several users reported that this error was fixed after updating the Wireless adapter driver, so be sure to update this driver first and then update all other drivers. If updating your drivers didn’t resolve the DRIVER_PAGE_FAULT_IN_FREED_SPECIAL_POOL error, we’ll try with a troubleshooting tool. 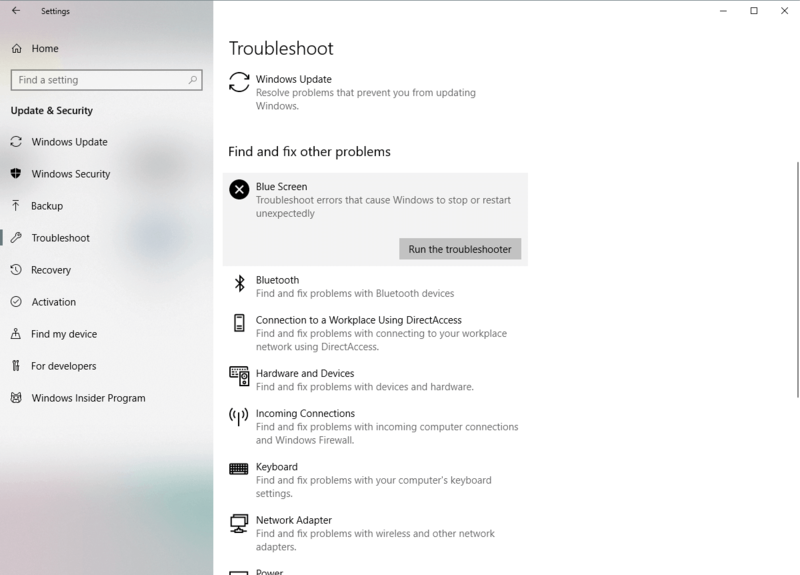 Windows 10 features a handy built-in troubleshooter that can help you with various issues, including the BSOD errors. So, we can try it and see if we have any luck. 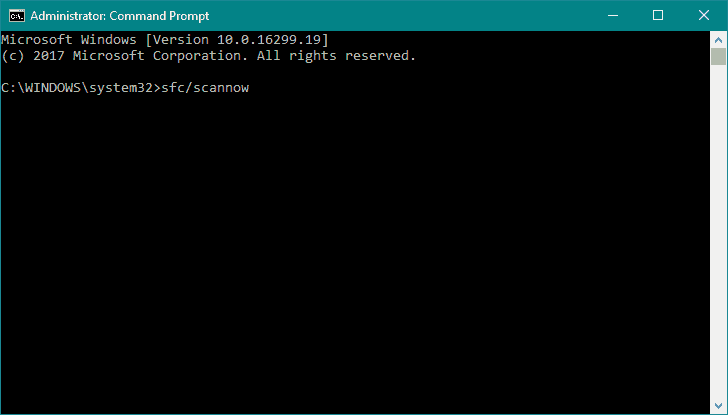 The next troubleshooter we’re going to try is the SFC scan. This is a command-line tool that goes through your system searching for potential issues. Of course, if resolving these issues is possible, the SFC scan will do it automatically. And the third troubleshooter we’re going to use is DISM. 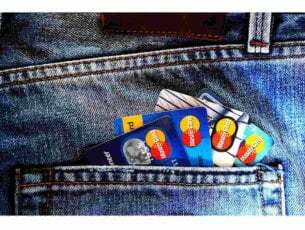 Deployment Image Servicing and Management (DISM) is a powerful tool that reloads the system image. So, it can also resolve potential BSOD errors. 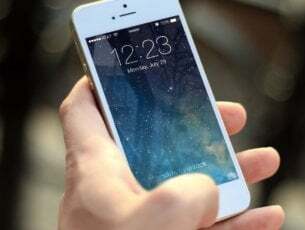 Many applications can cause Blue Screen of Death errors to appear, and in order to fix this problem, it’s recommended to find and remove the problematic application. In most cases this error is caused by your antivirus or firewall, therefore you’ll have to remove your antivirus or firewall to fix this error. Users reported issues with Kaspersky Internet Security and GlassWire firewall, and according to them, updating these tools to the latest version fixed the BSoD error. Bear in mind that sometimes you might have to completely remove all third-party antivirus programs in order to fix this error. 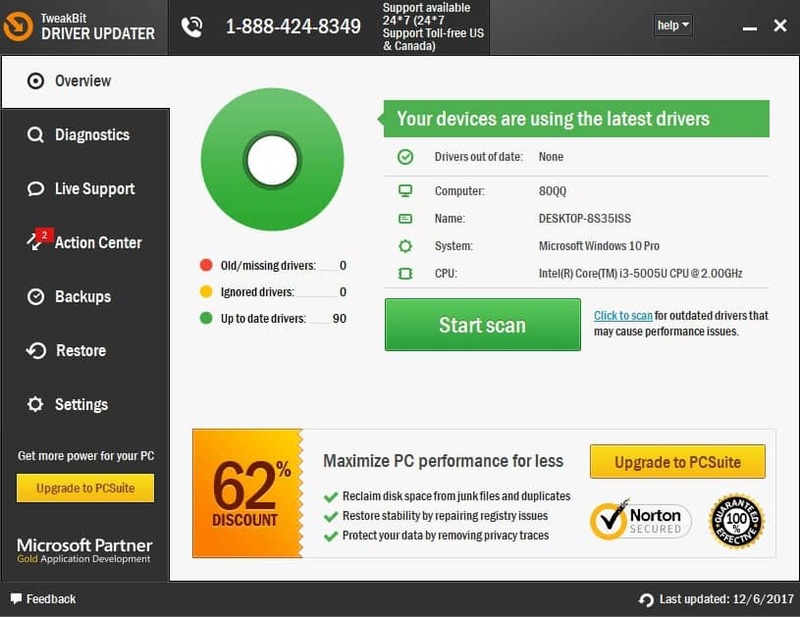 Uninstalling the antivirus software won’t be enough, and you might have to use a dedicated removal tool to remove all files and registry entries related to your antivirus. Almost all major security companies have these tools available for download, so be sure to download one for your antivirus software. Bear in mind that uninstalling third-party antivirus won’t leave your PC completely vulnerable because Windows 10 comes with its own antivirus software called Windows Defender. 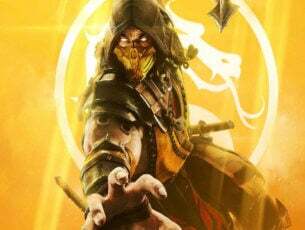 If removing the antivirus software fixes the problem, you can now switch to a different antivirus tool or you can install the same antivirus software again. Few users also reported that Razer Overlay Support can also cause this error, so be sure to remove this tool and all files associated with it. If you have Windows 10 installed on your SSD, you might be experiencing DRIVER_PAGE_FAULT_IN_FREED_SPECIAL_POOL error due to outdated firmware. According to users, they managed to fix this error by updating firmware on their SSD, but before you decide to do that we urge you to back up all important files. Updating SSD firmware is an advanced procedure, and if you’re not careful you can cause irreversible damage to your SSD, therefore be extra cautions and thoroughly check the instruction manual. 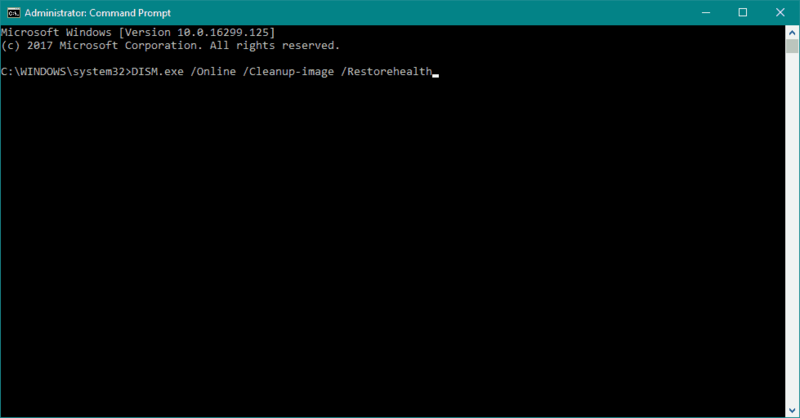 Restart your computer few times during the boot sequence to start Automatic Repair. Choose Troubleshoot > Reset this PC > Remove everything. If you get asked to insert Windows 10 installation media, be sure to do that. Follow the instructions and wait for the process to finish. After the reset process is completed you’ll have a new installation of Windows 10. If the error appears again, it’s most likely that the error is caused by faulty hardware. Hardware issues can also cause Blue Screen of Death errors to appear, therefore we urge you to remove or replace any recently installed hardware and check if that fixes the BSoD error. If the error isn’t caused by new hardware, be sure to check your RAM. To do that, you need to test RAM modules one by one until you find a faulty module. Few users reported that after reseating their RAM the issue was resolved, so be sure to try that. If your RAM is working properly, check other hardware components such as your motherboard, graphic card, network adapter, hard drive, etc. DRIVER_PAGE_FAULT_IN_FREED_SPECIAL_POOL BSoD error can be a problem, but you can easily fix this error by removing the problematic applications or by updating the outdated drivers.